What keeps us coming back to Blueprint? 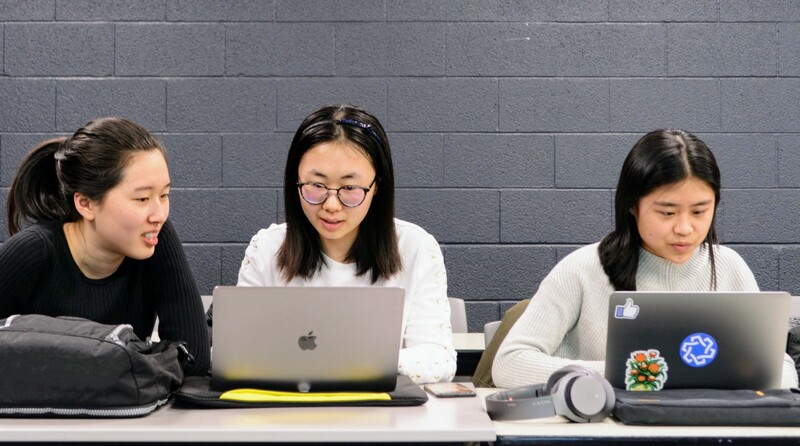 UW Blueprint is a diverse group of passionate students at the University of Waterloo aiming to build technology for those that create and promote social welfare. In short, we are students building tech for social good. Our mission translates directly into the work we do. Blueprint members congregate and collaborate to conduct user research, create wireframes, and develop products for our non-profit partners. However, each member’s experience is unique. To get a better look at Blueprint’s culture, we interviewed three members, Xin Hao (Project Developer), Steven (VP Projects), and Lichen (Design Director), all of whom who have been with us for over three terms. With so much of our team longing to stay, you might be curious about — just what keeps us coming back? 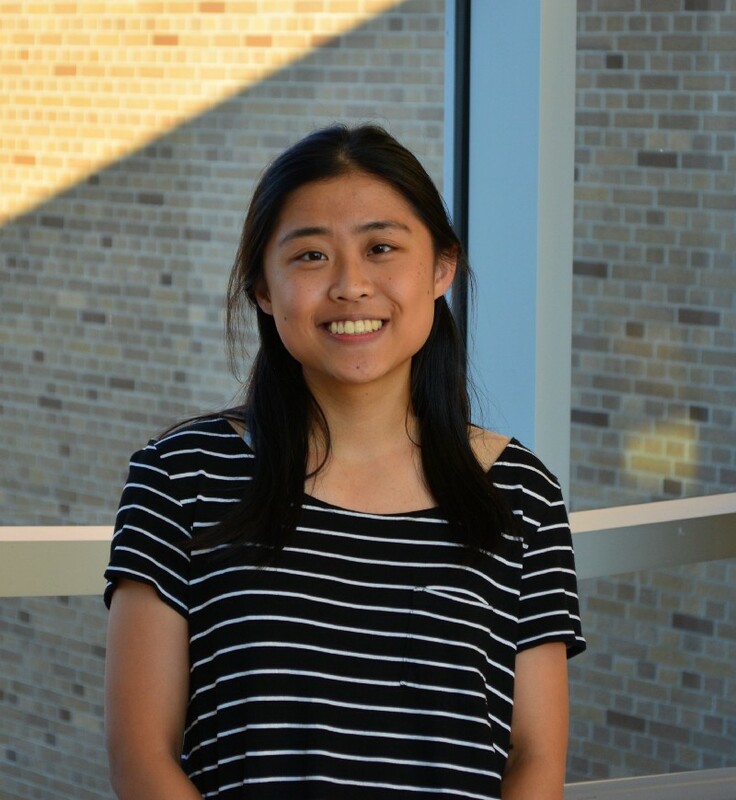 Xin Hao: I’m a 3A Computer Science student, and on my third consecutive term with Blueprint as a front-end developer on a project called Plastics for Change. Since I’ve been here for almost a year, I’ve gotten to see the start of the project, get to wrap it up! Lichen: I’m a Civil Engineering grad student and have been part of Blueprint for 3 consecutive terms. Though my side projects in university have encompassed design thinking, I only learned about UX a little over a year ago, and have been completely enamoured ever since. I’ve also been trying to get better at snowboarding this winter! What excites you about Blueprint? Xin Hao: I love that each team gets to take ownership of their project at every aspect. From project scoping to client meetings, it’s unique to Blueprint to see and own a project through from start to end with all its milestones and hiccups. Not only that, everyone’s always made me feel welcome and excited about the next step, whether that’s supporting exploration of different solutions, and technologies, or teaching me and lending a hand when I need help. Steven: The people are definitely the best part! Blueprint members are among some of the most talented and passionate individuals whom I’ve met during my time at Waterloo. There is a really special camaraderie when all of the members of the club are highly engaged, eager to learn, and willing to put in the time to build valuable technology for our non-profit partners. Team culture plays a huge role at Blueprint and leads to the formation of a lot of friendships and a large social and professional network. Lichen: I love that as students, we can make an impact and see it by working and solving problems with local and international non-profit organizations. What excites me the most is seeing our projects come to life as a result of the hard work and collaboration of our teams. And of course, hearing positive feedback from our clients is the cherry-on-top. More specifically, what excites you about your current role? How is it different from any previous roles you’ve grown from? 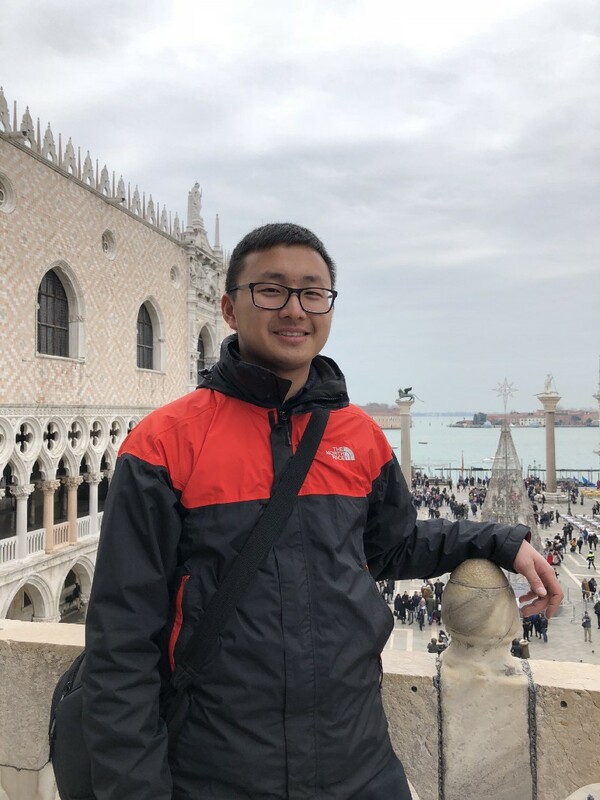 Xin Hao: I’m currently a project developer, working with a team of 3 other developers, a designer, project lead, and project manager to deliver a great product for our partners. As primarily a frontend developer, I experienced for the first time what it was like growing an application from absolutely nothing, seeing how codebases can expand quickly, and the challenges that come with that. By the end of the term, it truly shows that each team has developed their own unique flavour, spirit and dynamic. Steven: As VP Projects, I’m not directly involved with any projects, but I’m responsible for all of their results. Having been a Project Lead twice before, it was exciting to have the chance to onboard and help new Project Leads and Project Managers ease into their roles this term and build that each team is more than capable of delivering on their projects. I also get to advocate for and help implement a lot of the changes in the club, such as encouraging more interaction between project teams! 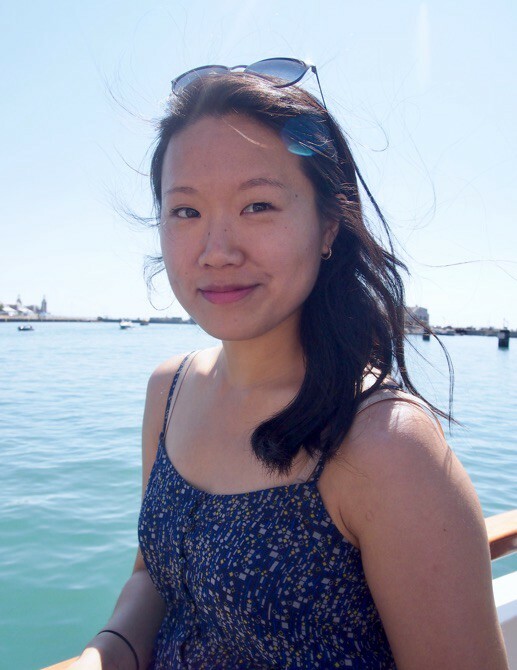 Lichen: Previously, I was a project designer working on the Ontario Secondary School Dancefest and Capitalize for Kids projects. I worked closely with my team and our partners to conduct user interviews, gather ideas, and build prototypes. Now, as Design Director, I’m more focused on building a support system for Blueprint’s designers through leading bi-weekly design meetings, planning events, and scoping out new projects. I love speaking to new partners about their mission, learning about their pain points, and figuring out how we can help them solve it using technology. So, what keeps you coming back? Xin Hao: Every term at Blueprint offers something new and exciting! We take on new projects and members each term, I feel like at this point I’d get massive FOMO if I didn’t return. But real talk, Blueprint is the only place I’ve found that’s allowed me to translate my intentions into actions by using my skill set as a developer. I’ve made so many unforgettable memories with Blueprint, and I feel it’s enriched my otherwise dull school life. Steven: Not to sound like a broken record, but it’s again, the people and the culture. The intersection between tech and society drew me to Blueprint in the first place, so it’s nice to have the opportunity to work on something real where your work has the potential to be immensely impactful. This doesn’t happen often during an academic term, which is why Blueprint is so unique. Lichen: Everyone shares the same passion for social good and is eager to learn and share what they know. There’s a quality I admire in everyone I’ve met at Blueprint, and that’s why I keep on coming back. No matter the role or project, we Blueprint members immerse ourselves in product development and leadership in technology for social good each term. Our eagerness speaks volumes to how much we are able to learn and achieve every term. So, we’ve shared our stories about how Blueprint has shaped our university careers — now we’d like to hear from you! Are you a student passionate about technology and its potential for social good? UW Blueprint is looking for members to join us for Summer 2019. Be sure to apply here by March 6th 2019 at 11:59PM. 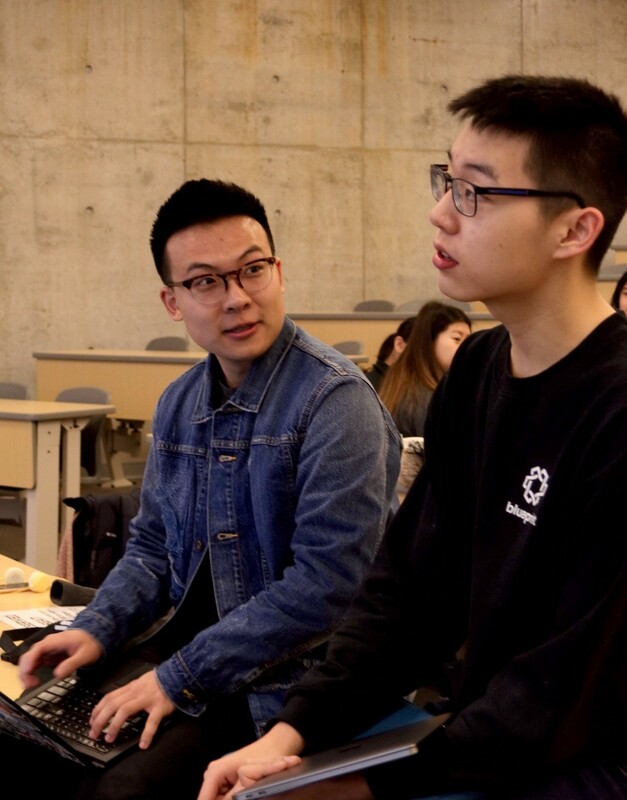 UW Blueprint is a group of University of Waterloo Students building technology for social good. Check us out on our website, Facebook, LinkedIn, Twitter, and Instagram!